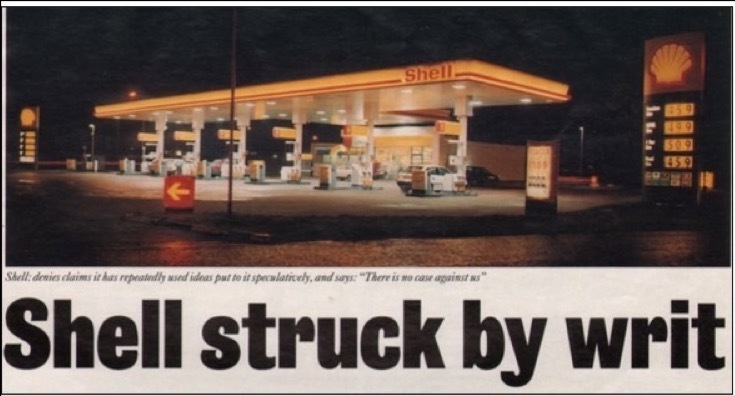 In 1979, the company I co-founded, *Don Marketing, created and supplied promotional games that were used to promote petrol sales on the forecourts of all major petrol brands in the UK, including Shell. 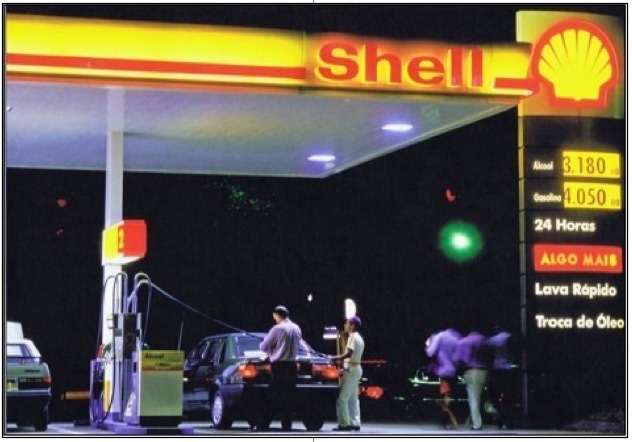 In 1981, we moved into a direct contractual relationship with Shell as a result of a presentation I made at Shell-Mex House in The Strand, the then London HQ of Shell UK Limited. I put forward a proposal for Shell to launch a legal version of a promotional game called Make Money that Shell had abandoned in the 1960‘s out of concern that it was in breach of UK lottery laws. We agreed in an exchange of correspondence to share rights to Make Money and we launched the promotion to award-winning spectacular success in 1983. It caught the imagination of the public and the news media. We were treated like heroes by Shell and supplied Make Money and other promotional games to Shell on an international basis. The mutually successful relationship ended in acrimony lasting over two decades, with bouts of litigation. 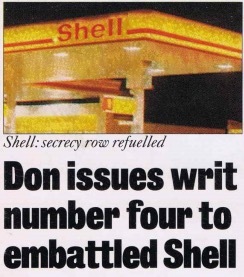 The unfortunate hostilities have also involved cloak and dagger activity admitted by Shell. There is a gallery at the end of some chapters which feature screenshots related to the content of the chapter. Some also contain news reports published about these events. They provide an indication of the degree of media coverage of what was described in one article as a war (Times Diary), and in another as a public feud. Most of the information herein is taken from the published eBook: John Donovan, Shell’s nightmare. 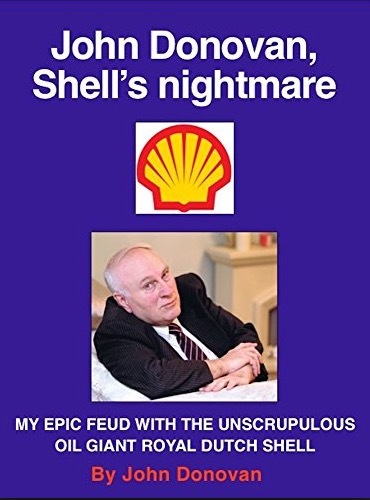 It is a true account of extraordinary events involving one of the world’s largest and most unscrupulous companies: Royal Dutch Shell. I contend that the overused David v Goliath analogy can be fairly applied to this epic tale. *Don Marketing was founded by Donovan family members, Alfred, Bob and John and their chartered accountant friend of long-standing, Don Redhead. Alfred and Don are both sadly deceased and much missed by all who knew them. This entry was posted in Alfred Donovan, Bruce's Lucky Deal, Business Principles, Litigation, Royal Dutch Shell, Royal Dutch Shell Plc, Shell, Shell Make Money, Shell Mex House, Shell Spies, Shell Spying and tagged Alfred Donovan, Don Marketing, John Donovan, Royal Dutch Shell, Royal Dutch Shell Plc, Shell. Bookmark the permalink.